Belfast City Council has thrown its weight between a campaign calling for increased arts funding in Northern Ireland. 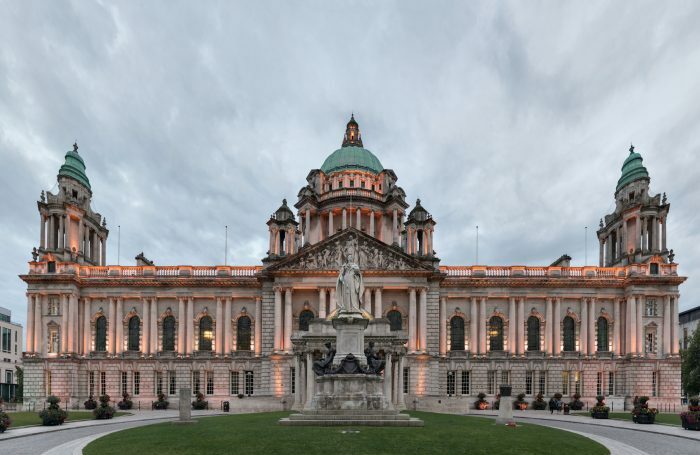 A motion tabled by the Alliance Party’s Michael Long calling on the region’s largest council to offer its “formal support” to the Arts Matter NI campaign was passed by a unanimous, all-party vote on Monday evening. The move follows mounting concern at the announcement in April of a 4.7% cut in arts spending in the region for 2018/19. The vote also agreed to a cross-party delegation of councillors meeting the permanent secretary of the Department for Communities “to demand more funds for the arts”. Northern Ireland is in its second decade of successive annual cuts to arts funding, with the region’s arts council budget slashed by £23 million since 2012. Its allocation for the year ahead is £13.1 million.